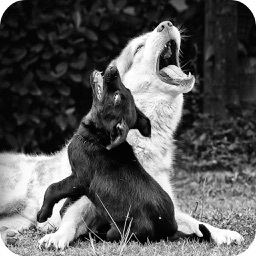 Dog sound game best entertainment for your dog no matter species Bulldog, Doberman, Labrador, Boxer or Husky. Best toy for your dog and cat! Press button with dog sounds and play. 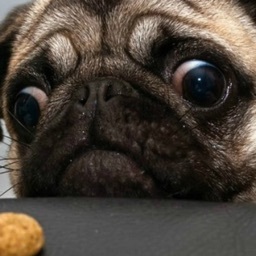 Dog will bark and cats will run away from you or stare like your are the dog. 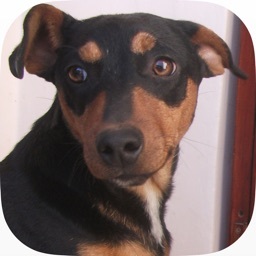 It's also good app for kids and infants learn about dog, learn sounds. All users say that this tool your dog will love and you defiantly will have fun! 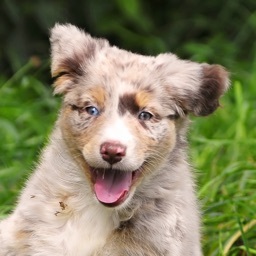 Get your pups attention with fun sounds such as: dog whistle or squeaky toy and doorbell with cat clicker, dog barking sounds and more fun for all family. 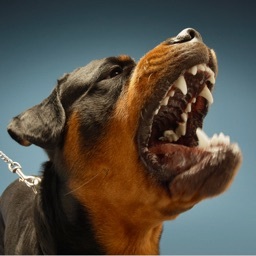 8 different dog barking tracks including big dogs, angry dogs, single barks, growls, yelps and whines. Multiple sounds can be played simultaneously creating a chorus of dogs yapping and barking under your touch control. Ever wonder what your dog or puppy is trying to tell you? Listen to different dog barks and what your dog is saying to you with its body language. This app like even Ben and his talking dogs. Also hear how the domestic dog bark stacks up with wild dog howls! Best in itunes for ipad and iphone animal sound app for prank animals, family members. 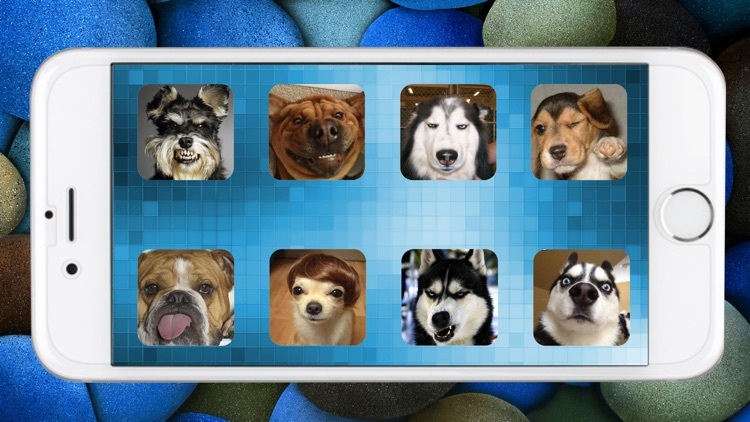 Simple to use dog soundboard just press button and you hear dog sound from your Smartphone. 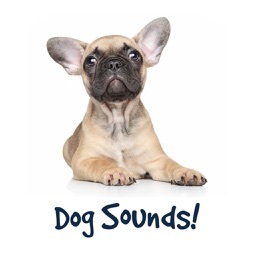 Anna bulldog: dog sounds i love this app and maybe other people don't, but they don't know what they're talking about !!! !